NORTH BAY — Despite some stiff competition, McIntyre Street East was named “The Nicest Street in North Bay” Wednesday morning. 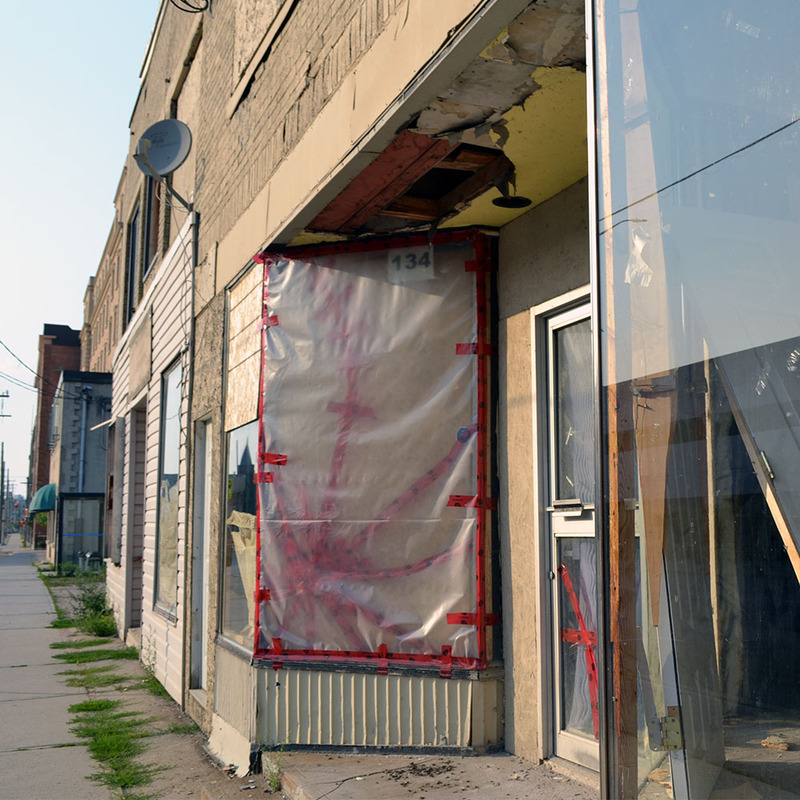 The announcement, made by the Northern Beauty Road Council, comes off an intense three week search for the “best” avenue or street in North Bay. Other roads in contention were Main St., John St., Cassells St., Franklin St., Oakwood Ave., and Cartier St. Sadly, Wanda Howard and the Northern Beauty Road Council won’t be able to see the street’s new colours. i lived on Mcintyre and only reason everyones nice is cause 95% of them all know each other because they all sell each other drugs to stay happy. thats why the street is nice to drive on cause during the day most are either sleeping or out half way accross the city reloading on drugs or drug supplies busy ripping people off while the younger kids are out then after those children gone to sleep or inside the rest of them come out high and intoxicated and they are all hush because they are talking abou drugs and dont want to get caught from the other half of the people that rat them out to get money to supply their drug habit too . this entire post is a damn lie. I especially like grabbing one of the complimentary mattresses and sleeping in one of the many abandoned buildings.